Saandhwanam Charitable Society is a nonprofit social service organization started by a dedicated team of social workers in May 2000 and was formally inaugurated on September 3, 2000. The society currently houses inmates ranging from the age of 5 years to 10 years and shelters sixty (60) Children. A home for aged men was started in 2010. Named SANDVANAM SARANALAYAM, the Trust houses aged men ranging from 60 yrs and above (Total strength of 20). 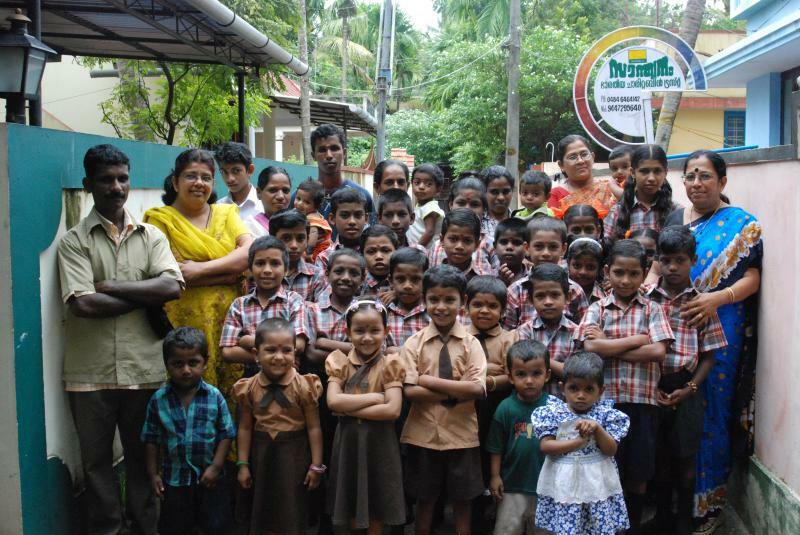 A total of about 68 children (including boys and girls) attend various schools from Saandhwanam homes. The various trusts under the Saandhwanam umbrella support over 140 inmates including children and aged people. When they joined Saandhwanam, most of the inmates were unsheltered and lacking in comfort, love and care. It is common knowledge that the number of orphaned children and unsupported older people in India is increasing at a rapid rate because of various reasons including poverty and disorganized family conditions. Due to lack of guidance and a supportive family environment, a large number of orphaned children end up as hardened criminals. Under extreme poverty, a large number also become victims of crime and anti-social activities. The situation is so bad that in some cases, such unsupported children have been observed to compete with stray dogs for a bite of food from trash bins. Copyright 2010 Saandhwanam Charitable Society. All rights reserved.